POLL: Who do you want as next Dundee manager? 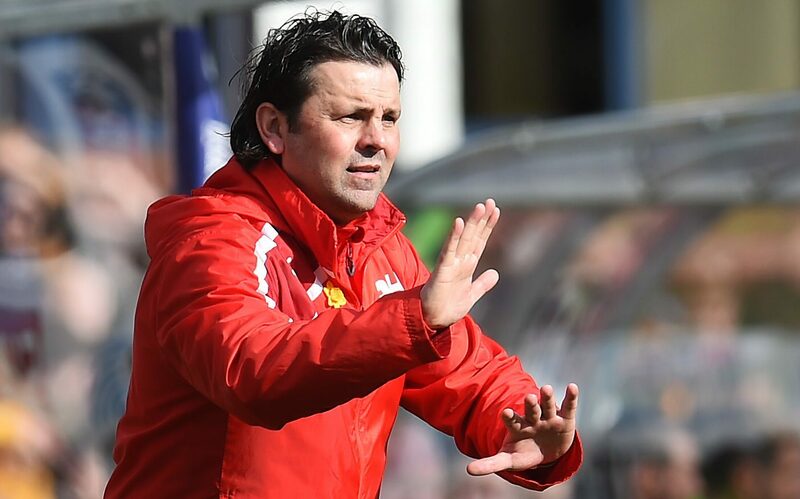 Considering the precarious predicament Dundee find themselves in at the wrong end of the Premiership table, the club are looking to appoint a new manager to replace Paul Hartley sooner rather than later. 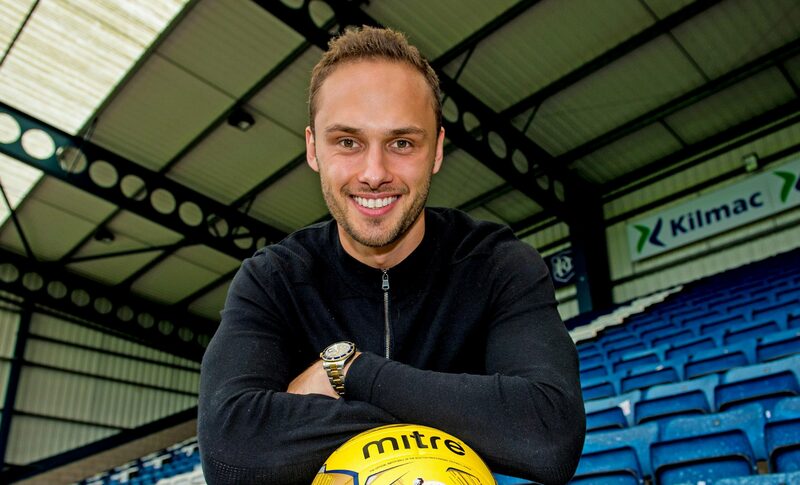 Dundee managing director John Nelms admitted that while parting company with manager Paul was an incredibly difficult decision, it was also the correct one. Dundee managing director John Nelms admits he and the rest of the club’s board have taken a huge risk after deciding to sack boss Paul Hartley with just five games of the season remaining. Courier Sport reflects on where the now departed Dundee boss got it right at Dens Park and where he got it wrong. 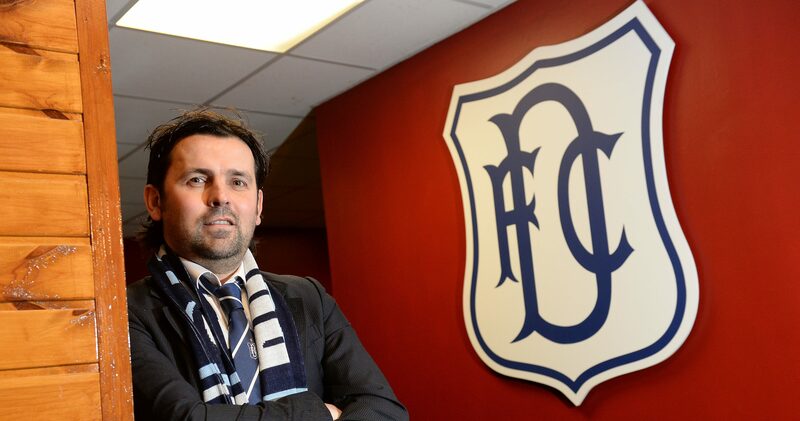 Sacked Dundee manager Paul Hartley is convinced he would have kept the Dens Park club in the Premiership. 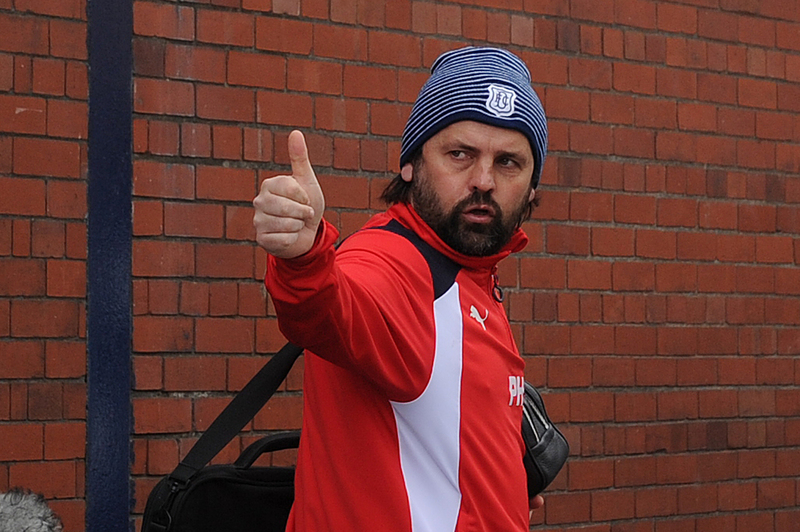 Dundee have sacked manager Paul Hartley. 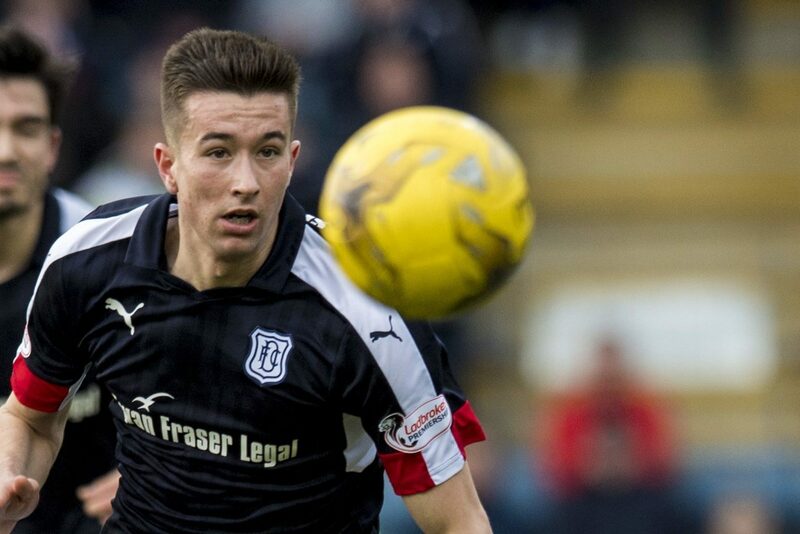 Cammy Kerr believes the scene of Dundee’s best result of the season can be the place where they get their crisis-hit campaign back on track. 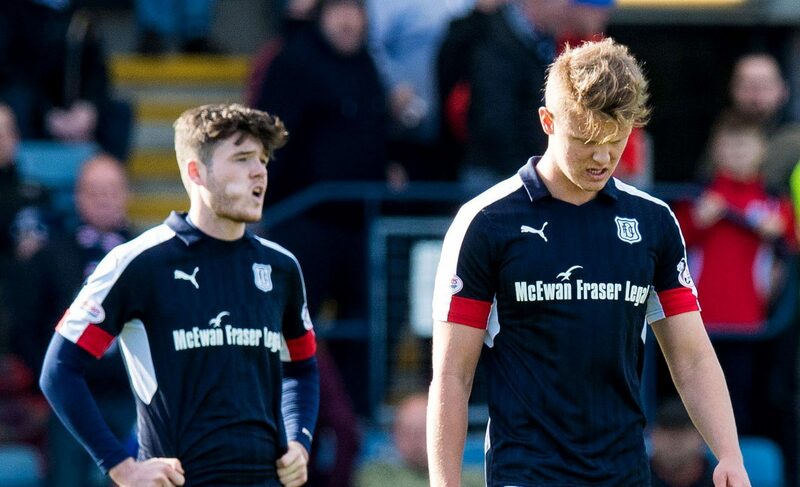 The Dundee players owe it to their manager to turn round a season that is rapidly spiralling out of control, according to Cammy Kerr. 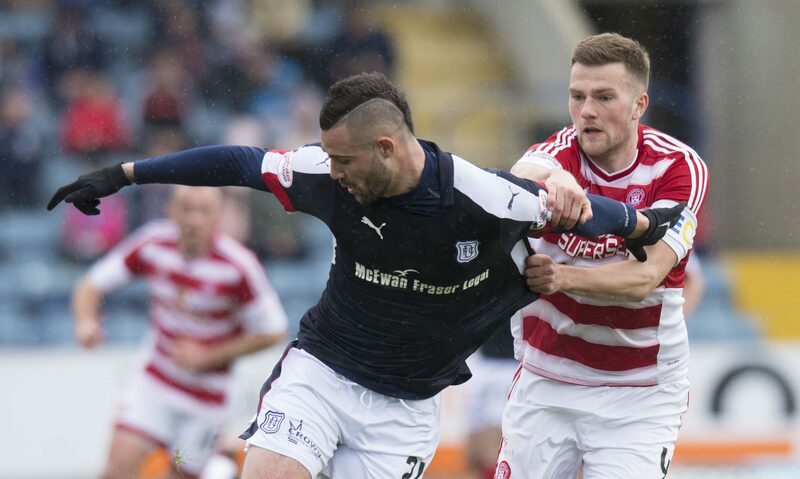 Dundee’s Premiership crisis shows no sign of coming to an end, with defeat to Hamilton Accies making it seven losses in a row. 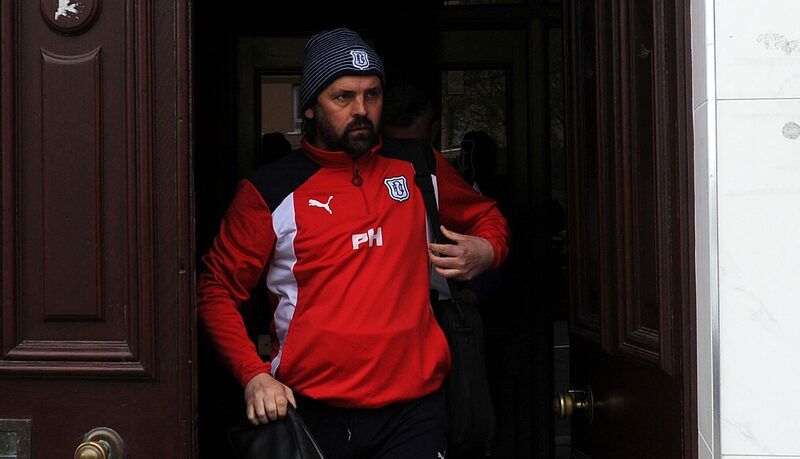 Calmness will descend upon the Dundee players as they walk out to play their massive match against Hamilton today.